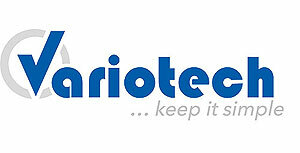 From now on the company Variotech is the new distribution partner and contact for our Austrian customers. The Variotech Produktions- und Handels GmbH offers a comprehensive range of electrical and mechanical lift components. More information and contact details you can find here.